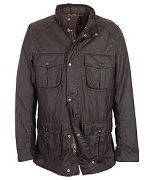 Barbour Corbridge Waxed Jacket. 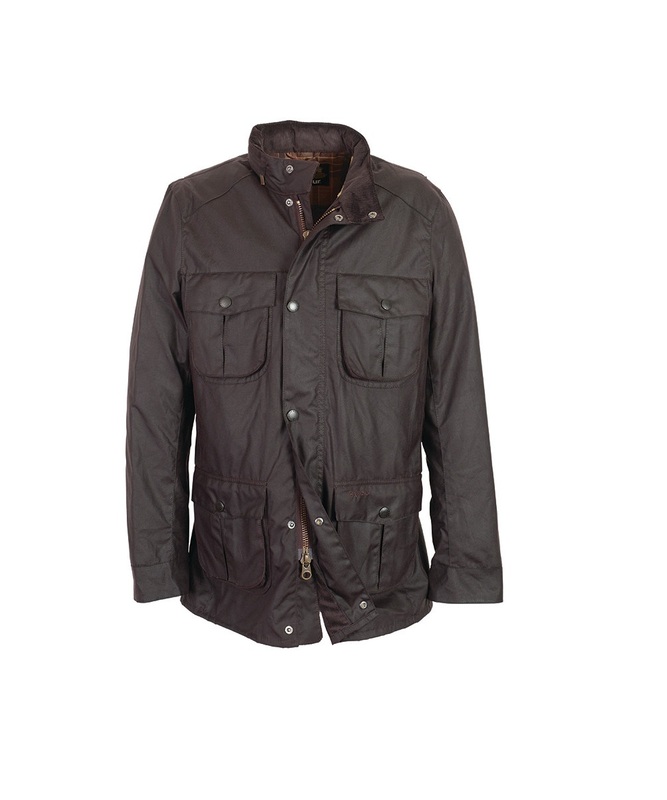 Very popular, fitted wax jacket with four bellow pockets to the front with hidden hand warmer pockets at the waist. 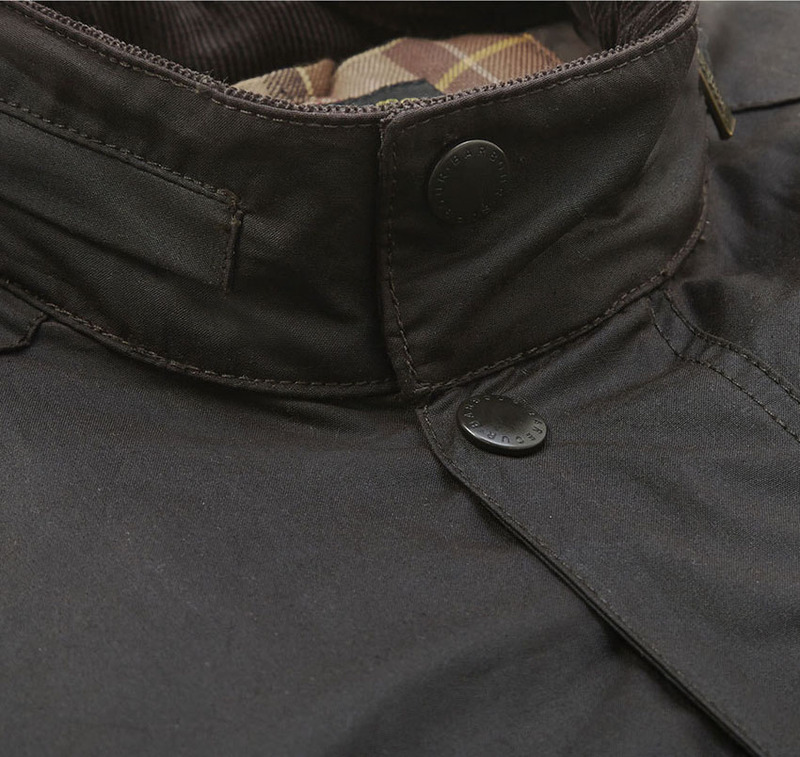 Medium weight 6oz Barbour Sylkoil wax outer. 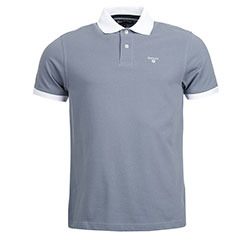 Back length: 31-32.5 inches (79-83 cms). 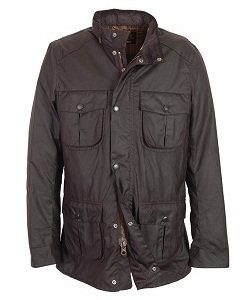 Barbour Corbridge Waxed Jacket is part of the North Sea Outfitters Collection.